I’ve been influenced by many photographers throughout my journey. One of them is Caesar Sebastian…. 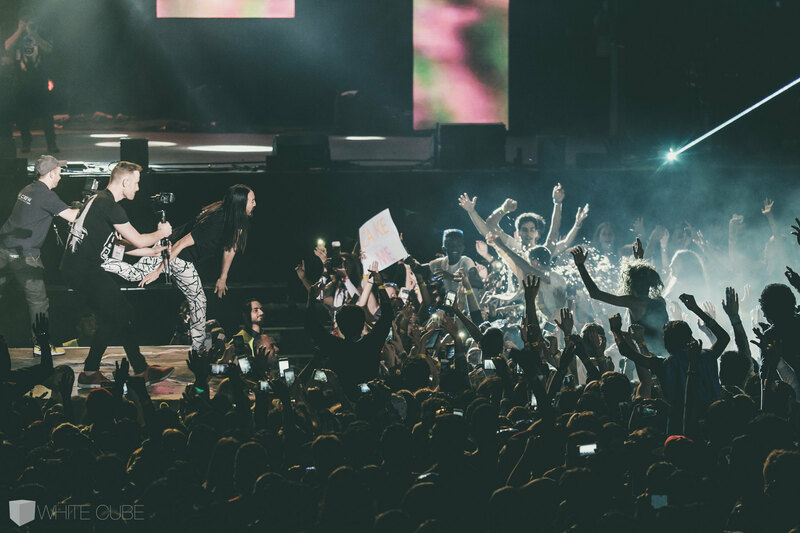 I had been following him on instagram (@ceasarsebastian) for quite some time and knew how crazy Aoki’s shows can be…. with the lights, fireworks, smoke and cake!!!!! Caesar…. thanks for you time… and I hope we cross paths again.